I had the privilege recently to attend a dance festival a bit different from the norm — not one produced by an established organization, or part of a regional effort, or one of the well known dance festivals found in nearby New York City. This dance festival, billed as “community-based,” took place the first weekend of September in the New York City suburb of Montclair, New Jersey. 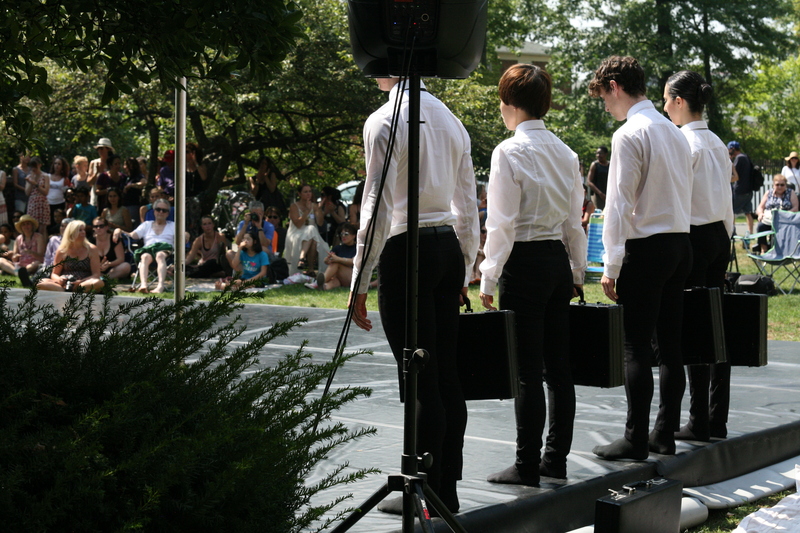 This “first annual Dance on the Lawn” outdoor dance concert was held in a simple yet perfect setting, the front lawn of the local Episcopal Church. The key components of the performance space — a festival banner, a marley covered platform stage and a great sound system – were complemented by a backdrop of trees, grass and the beautiful stone church to the rear. Add a warm, sunny day to the mix and the stage was set for a multi-faceted dance program for whomever dropped by to watch, lawn chairs and blankets in tow. Teachers, students, artists and choreographers participating all generously donated their time, and the program was offered to its audience free of charge, something rare these days. 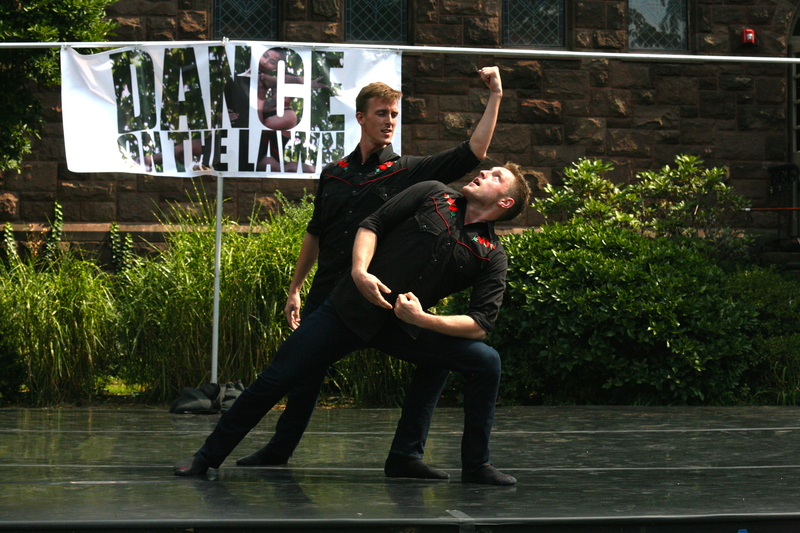 Designed to help support dance and culture and “celebrate the arts in our own communities,” Dance on the Lawn hopes to become an annual event. A diverse group of artists from New York, statewide from New Jersey, and some of Montclair’s own were among those who performed, including New York’s Seán Curran Company & Brice Mousset’s Oui Danse, and New Jersey’s Maurice Chestnut, Donna Scro’s Freespace Dance, Randy James’ 10 Hairy Legs, Nancy Turano’s New Jersey Dance Theater Ensemble, Sharron Miller’s Academy for the Performing Arts’ Performance Workshop Ensemble, and Kathy Costa’s DanceWorks & Company. 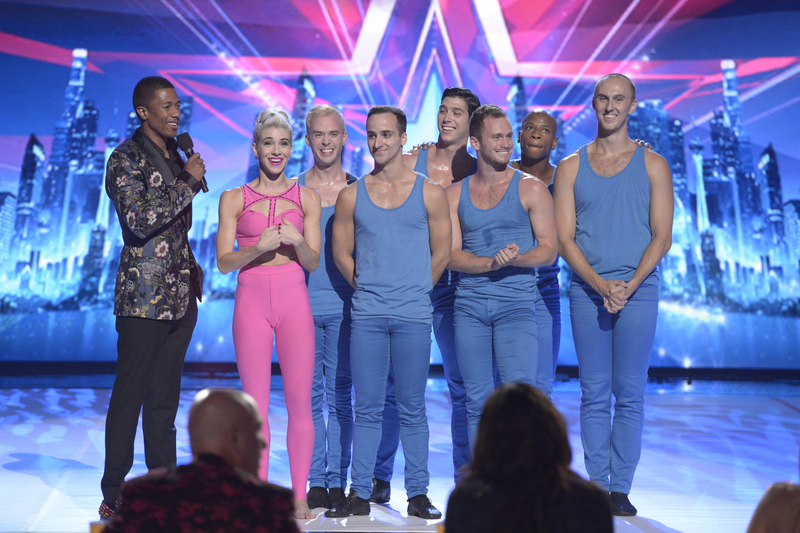 Contemporary dance, contemporary ballet, tap dance and modern dance were represented. I was touched by the sight of a group of children, jumping and dancing, attempting to copy what they saw on stage. Job well done… isn’t that what it’s all about, inspiring and exposing the next generation to dance? 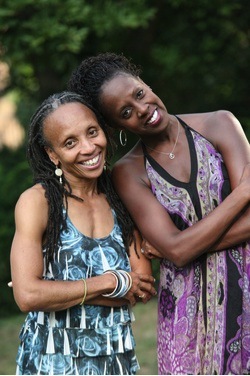 Directed and curated by former Alvin Ailey American Dance Theater faculty member, dance performer and historian Charmaine Warren, and hosted by Nasha Thomas-Schmitt, former Ailey principal dancer and now head of national outreach for Ailey’s Arts in Education & Community Programs, Dance on the Lawn has been a heartfelt project long in the making. I sat down with Charmaine to better understand what it takes to produce a community-based dance festival, and how her model can inspire other towns to do the same. What made you decide to produce Dance on the Lawn? For more than two years I’ve wanted to share my love of dance with fellow Montclair residents so I began planning this event. 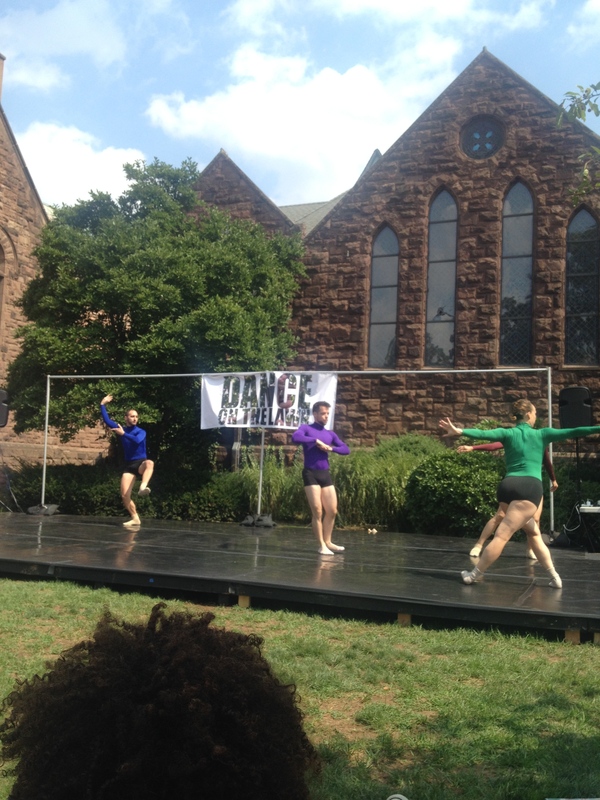 There are other arts festivals in Montclair, so it just made sense to bring dance home and offer a dance festival too! What are some of the difficulties faced in curating this project? Because I’ve performed with some of the artists (I’m a curator and because no matter what, dance is part of my world), curating was not as difficult as it could have been. That said, I reached out some fabulous artists and asked them to perform without pay, and they said yes! The difficulty came when I, as an artist, knew how difficult it was for them to donate their time, so I set out to get financial assistance. How did you find sponsors? I am a Montclair resident, so I simply asked some wonderful people I know in the community for assistance. They signed on and donated their services (Toni’s Kitchen, Studio042, Tony Turner Photography and IMANI, a community-based non-profit that offers educational support programs to promote high achievement for all students in the Montclair Public Schools). One company led me to another, and so on. For example, Donna Scro’s Freespace Dance was an original company member of Seán Curran Company. 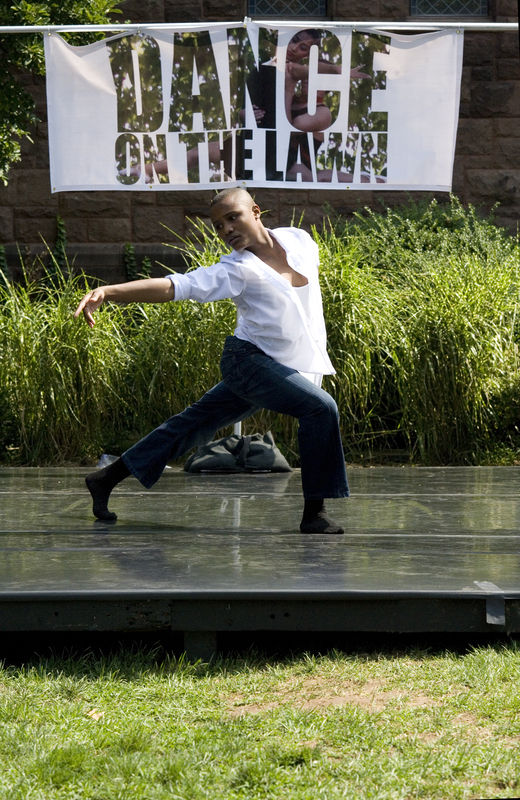 How can Dance on the Lawn serve as a role model for dance festivals in other communities? I’ve been a curator for quite some time now – Harlem Stage‘s Dance Series, EMoves and The Wassaic Project Festival – so the curatorial part for me is not new. Being the producer/artistic director, though, is very new. The challenge was bringing all the pieces together and for the most part I was a one-woman-band. I don’t recommend that route, but I will say that having good friends and supporters is a must. Stick with those in the community that know you and trust you. Talk to friends and supporters who you know will be there for you, no matter what! This story first appeared on the Arts & Culture/Dance page of The Huffington Post, on September 10, 2014. Sophia began tap dancing when she was six years old, and has been a recipient of the Gregory Hines Youth Scholarship since she was nine. She will be performing at the ATDF Gala with her nine-year old brother, Andrei, also a scholarship recipient. He has been tap dancing since he was three, and both are members of the ATDF Junior Ensemble, one of several troupes performing that day. When I tap, I like the rhythm my shoes make and how that sounds. Before I started I was scared, but then, the more I got into it, the better I felt. I love being in the world of tappers!” said Sophia. The Scholarship Fund ensures that young dancers who want to pursue quality tap dance training have the opportunity to study, awarding scholarships every year to students based on both merit and financial need. The goal of the program is not only to offer training and performance opportunities to ‘under-served’ youth, but also to encourage pre-professional level students to continue their studies with on-stage performing experience. The program brings together students from different socio-economic and racial backgrounds. “Besides being a leader in tap artistry, Gregory Hines had a commitment to access and diversity,” said Ms. Morrison. “He believed tap dance was for everyone. 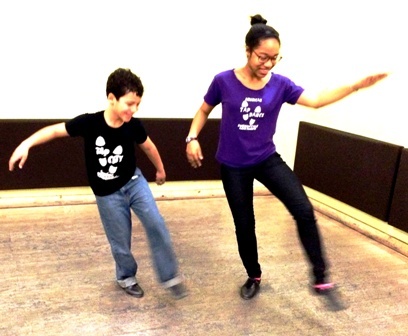 Tap dance fans and audiences come from all walks of life and can be found all over the globe. Gregory believed that tap dance should be inclusive of performers and choreographers of all races, ages, and genders, and from every economic class. Tap dancers come from many different countries and cultural backgrounds, and perform tap dance excellence in a variety of styles,” she said. For Sophia and Andrei, the Gregory Hines Scholarship has been a way not only to allow them to learn the art form, but to gain confidence in themselves. “Through tap they have learned perseverance, a strong work ethic, and that you can have fun doing something challenging if you have the right support and encouragement. Those seem like life skills to me,” she said. 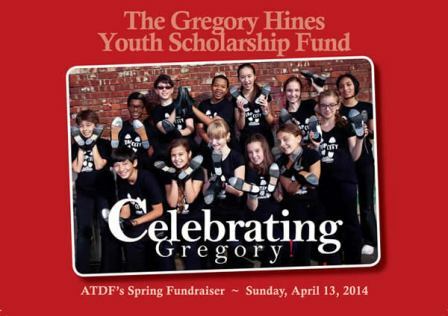 When Gregory Hines received the first ATDF Hoofer Award in 2001, he noted that tap dance doesn’t exclude anyone: “if you have a pair of tap shoes, you’re in.” The Scholarship Fund aims to sustain that vision. 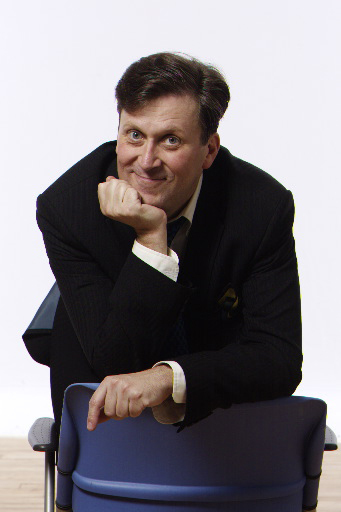 On Sunday, April 13, the annual Gregory Hines Youth Scholarship Fund Gala will be hosted by comic actor, dancer and performance artist Bill Irwin, with a special appearance by former Saturday Night Live cast member Ana Gasteyer. Top tappers Max Pollak, Cartier Williams, Randy Skinner and Michela Marino-Lerman will perform, along with members of ATDF’s Junior Tap City Youth Ensemble and the Tap City Youth Ensemble. The afternoon will include a revived piece of choreography, Gregory Hines Boom, re staged by tap dancer/choreographer Barbara Duffy. A live jazz quartet will accompany all. The Gala afternoon will take place at the Theater at the 14th Street Y (344 East 14th Street, NYC), beginning with a reception and silent auction at 1pm, with performances and live auction beginning at 2pm. Former recipients of the Gregory Hines Youth Scholarship are current members of the professional tap community. They perform, choreograph, teach and continue Gregory Hines’ legacy of excellence in the art form. Clearly, my Saturday morning adult ballet class is host to a diverse group. Some students are local dance teachers; some are yoga or Pilates instructors. Some are former company ballerinas and some are students in their teens. 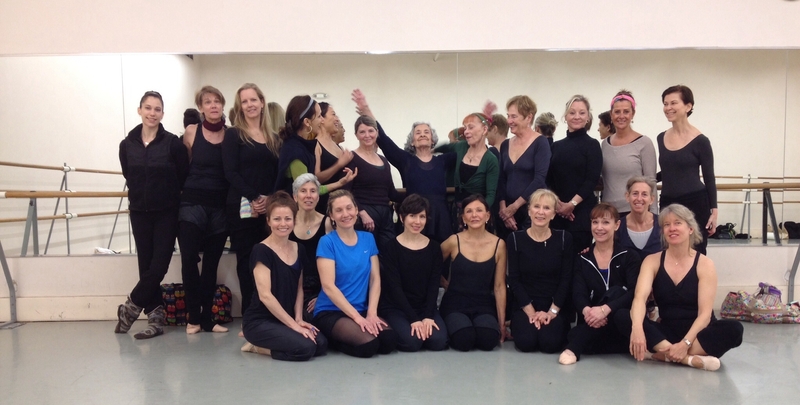 Then there is Nancy, an 89-year-old great-grandmother, in class to take the barre. I guess she’s there for the same reason I am — love for ballet’s discipline and musicality, and, of course, for the great way it helps you stay fit. Wearing her leotard and nylon warm-up pants, leg warmers and ballet slippers, Nancy begins the barre by facing the mirror and holding on with both hands. Though she needs both hands for support, she is quite competent as she goes through the plié combinations, tendu, rond de jambe and battement. I was reminded of prima ballerina Natalia Makarova, who I watched teach class at American Ballet Theatre studios back when I was Event Coordinator for the 2007 ABT Dancer Reunion. (Read Jumping at the Chance on adriaballetbeat.com). I first noticed Makarova while walking past the studio hosting company class – who was that teacher with the gorgeous figure, demonstrating a magnificent grand battement with perfect extension? At first I wasn’t sure, so I asked. It was indeed Makarova, who was 67 at the time. Well, Nancy is no Makarova, but she does make us realize that continuing to take ballet class, at any level or any age, can be wonderful both mentally and physically. Do we really have to stop dancing when we get older? 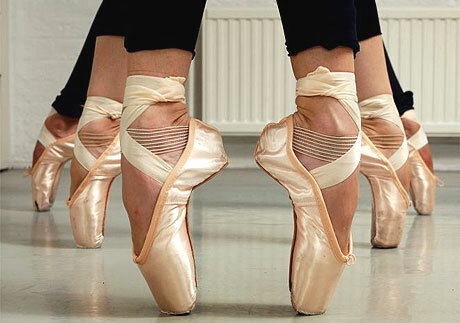 Does a ballet class have an age limit? I hope not. Nancy makes us realize that at any age or any level, continuing to take class offers the benefit of maintaining flexibility, strength and endurance. Add in the ballet mind-game of combinations and patterns, and there you have it — the full mind/body workout. Age is just a number, right? On Saturday mornings we take class, and are the better for it. Support your local dance companies. Spread the word and encourage family and friends to see a performance. Voice the need for governmental support of the arts. Support arts education programs in the schools. Enroll your child in dance classes. Bring a child to see dance – and live theater – open their world! Realize that dance in all forms, whether modern, contemporary, classical, dance/theater, Broadway, tap, jazz, ballroom, tango, flamenco, hoofing, classical Indian dance and beyond – count and need your support. Be vocal – demand dance coverage in newspapers and magazines. Space is being cut – critics are disappearing. Raise awareness or we will disappear. Fill a seat. Please, fill a seat. Do what you can to participate in, and encourage, private and corporate giving. 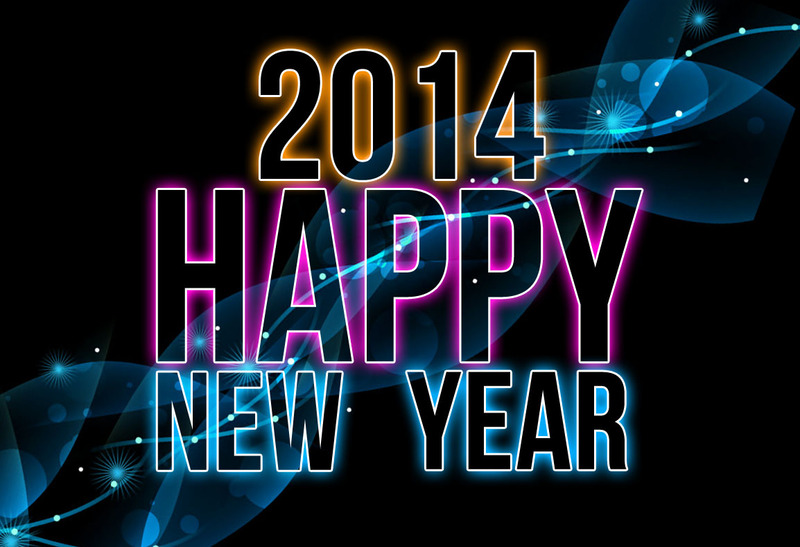 Let’s do what we can to support dance in 2014! Thirty-three artists/choreographers, from emerging to mid-career, will present their work, reflecting the American Dance Guild’s unique position as both a promoter of the new and preserver of the living history of modern dance as an art form.With four performances over three days, plus videos and archival presentations, ADG Festival ’13 will showcase emerging talent and honor dance history. This year’s Festival will take place Friday November 8 through Sunday, November 10. The ADG Festival has become a fixture on NYC’s fall dance scene. How did it originate? The Guild’s been around since 1956, started by dance educators dedicated to the furthering of modern dance in all ways. They would always have an annual conference, usually around timely themes such as “Dance and Social Values” or “Women in Dance” or “Dance and Technology,” with lectures, classes, and one big performance. 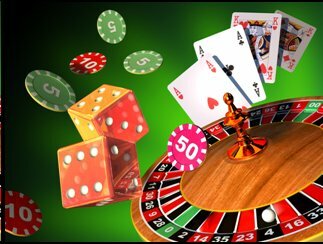 Over the years, the Guild adjusted and expanded according to the desires and interests of its members. In the last five or six years, we’ve morphed into an artist-run organization, recognizing that choreographers are always looking for more opportunities to show their work. So, the performance aspect has expanded to become an annual three to four day Festival. You have named this year’s program, “Cross-Pollination.” Can you explain the title, and your relationship with the 92Y? 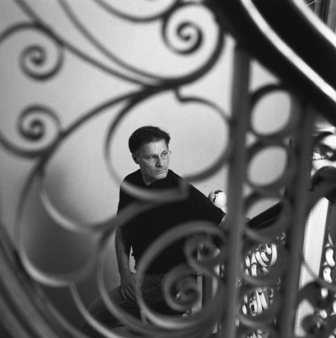 The 92nd Street Y dance programs, and the Guild, have been intertwined from the beginning. 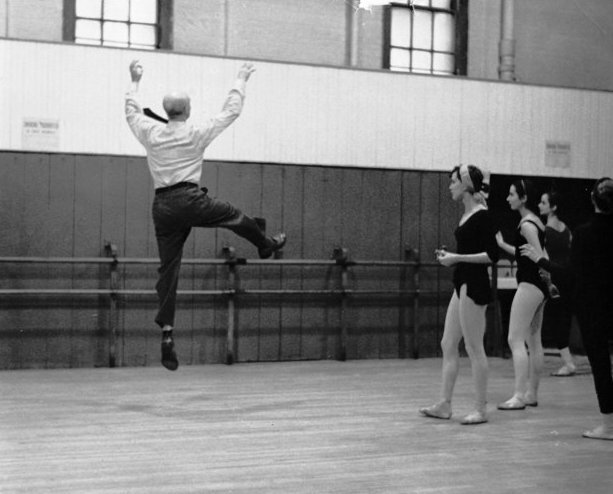 The 92Y Kaufman Hall in the 50’s was one of THE places for modern dance, and all the major artists performed there. Lucile Brahms Nathanson was head of the 92nd Street Y’s teaching program at the time, and she started having conferences around the teaching of modern dance to children, and from these conferences the Dance Teachers Guild was born. After a few years, the focus expanded to include professionals in all aspects of the field. There’s always been a connection between the teaching of dance, choreography and performance. The 92Y gave support to so many artists and teachers –Graham, Humphrey, Limon, Hawkins, Sokolow, their descendants and beyond. “Cross-Pollination” is an image for what we have today – we are all hybrids in some way – pollinated by the ideas of these great artists, whether by acceptance or resistance, through direct contact or a few times removed – and by new ideas as well. So, it’s a way to call attention to the shared legacy of the Guild and the 92Y. This year the Festival is honoring dance luminaries Lar Lubovitch, Marilyn Wood and the late Remy Charlip. Why did you decide to feature their work in this year’s program? 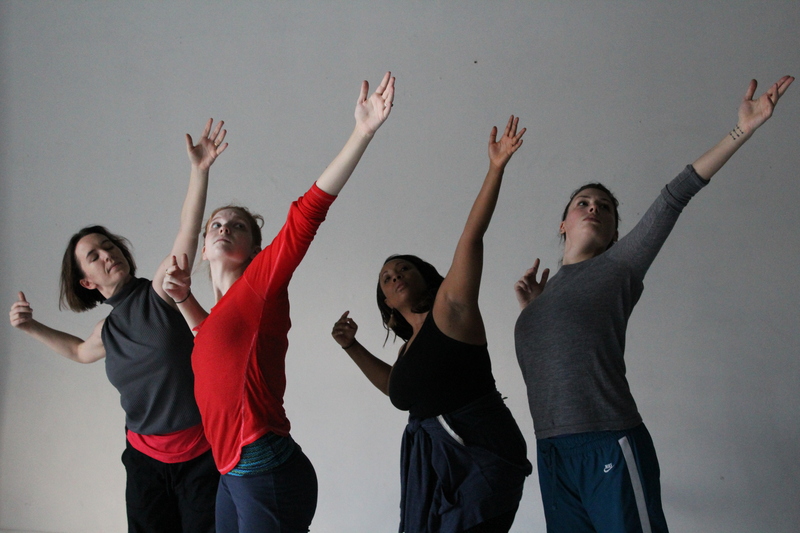 We try to bring people’s attention to some of the amazing work that has been created by mature, modern dance artists. Lar Lubovitch is currently celebrating 45 years of his dance company, just finishing a two week run at New York’s Joyce Theater. We felt it was a great time to honor his body of work and lifetime of commitment to making beautiful, humanistic, deeply “dancerly” dances. He’s a master, yet totally unassuming. The work he has chosen to present – the male duet from Concerto Six Twenty-Two – could not be timelier. Lar Lubovitch. Photo: Rose Eichenbaum from Masters of Movement; courtesy Lar Lubovich Dance Company. Marilyn Wood took dance into a wider world of connections as she created the category of “Celebration Art” back in 1969. She was an innovator in areas now taken for granted, like taking on an urban center as her “stage.” Her first break-through piece was a City Celebration of the Seagram Building on Park Avenue, with dancers in the windows, on the escalators, dancing with businessmen, totally re-framing our ordinary perceptions of that kind of space. Her work is always collaborative and interdisciplinary, bringing together all forms of art – lasers projected on the buildings, fire sculptures, dancing in water fountains, rock climbers repelling down buildings, performance art – all by way of her concept of re-inventing the ancient art of “festival” in new contemporary contexts. At 80, she deserves recognition. Open Window Dance – Seagram Building. Celebration NYC 1972; Photo courtesy: Marilyn Wood. Can you fill us in on the Guild’s mission? Our mission continues to be to support and further the understanding of modern dance as an art form with all its hybrid extensions, to honor its legacy, and to continue the creative “cross-pollination” of ideas and activity that has guided us from the beginning. Adria Rolnik is helping to promote ADG Performance Festival 2013, Nov. 8-10 at the 92nd Street Y Harkness Dance Center, 1395 Lexington Avenue, NYC. Performances are at 8pm Friday and Saturday, and Sunday at 3pm and 7:30pm. Visit 92nd Street Y for tickets. This blog first appeared on the Huffington Post Dance Page, October 9, 2013.